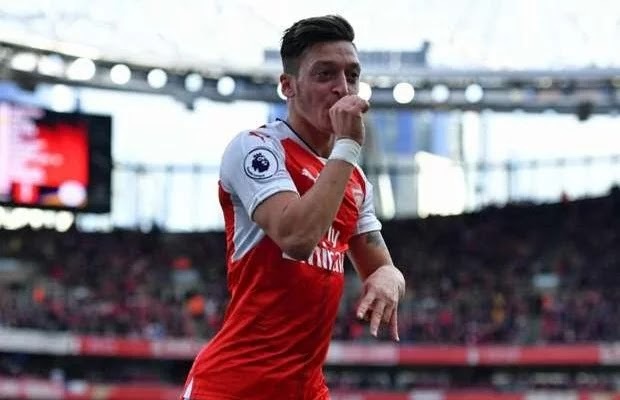 Arsenal boss, Arsene Wenger, has admitted that the club will have to break the bank, to make sure Mesut Ozil signs a new contract. The playmaker’s current £140,000-a-week deal expires in 2018, but the Gunners are keen to tie him down for a longer period. Ozil reportedly wants improved terms close to £200,000 a week, to remain at the Emirates. Wenger added: “I don’t think he needs convincing. He wants to stay here. Ozil has scored three times in the Premier League this season, including the winner against Swansea last Saturday.